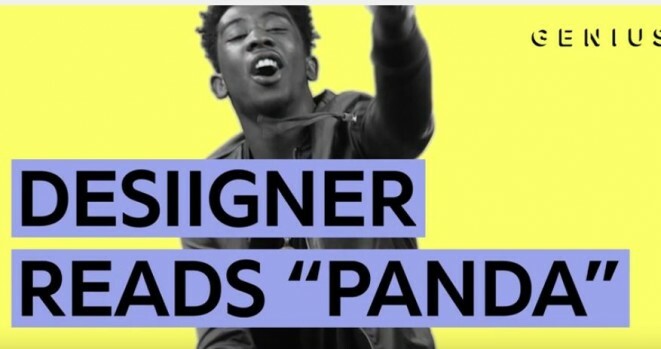 Are you confused on what Desiigner Is saying on his #1 hit “Panda? Check Out This Video!!! It is so funny that sometimes people have favorite songs and never know the words or lyrics to it. LOL “Panda” by Desiigner is one of the hottest records out right now, so for everybody that feels the same way but don’t quite understand what he saying, he has done us all a favor with doing this video.